Hamilton Beach Top Mount Food Processor - 70740 relies on robust motor to chop, slice, shred, mix and puree just about anything you put in the bowl. 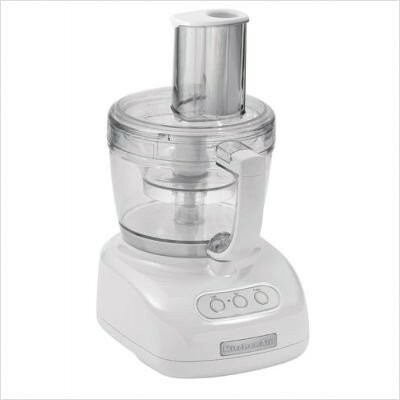 Fast and easy to use, this versatile food processor is equipped with a 450-watt motor which has plenty of power to process the items. It comes with a stainless steel reversible slicing or shredding disc and a stainless steel S-blade that gives a finer end result. This processor has a capacity of 8 cups and comes with a bowl storage feature that stores all the parts inside the bowl and allows easy and convenient storage. This processor has an extra-large feed tube which easily swallows whole fruits and vegetables. The bowl, lid and blades are easy to remove and are dish washer safe for easy maintenance. Overall, the Hamilton Beach Top Mount Food Processor is an ultimate kitchen appliance which helps in saving a lot of prep time in kitchen. Overall, the Hamilton Beach Top Mount Food Processor is an ultimate kitchen appliance which helps in saving a lot of prep time in kitchen. 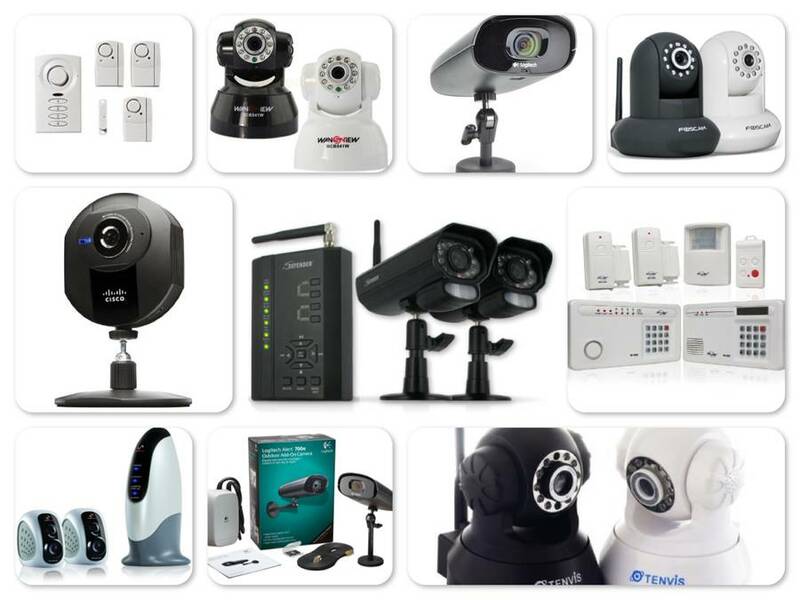 It comes at a very reasonable price for the quality it offers and is backed with a 1 year limited warranty. 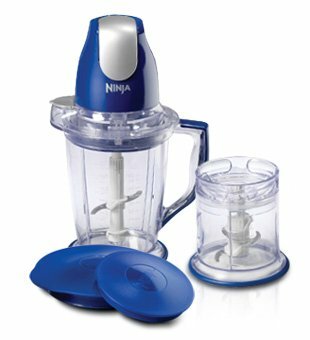 The Ninja QB900 Master Prep Food Processor is a multi-purpose kitchen appliance that operates as a blender and a food processor. 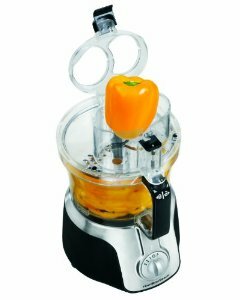 Equipped with 400-watt motor and patented Ninja Blade cutting technology, this food processor slices and dices vegetables into any desired size. An efficient ergonomic power pod snaps onto either the 2-cup processor bowl or 48-ounce pitcher and features a large one-touch pulsing button for ultimate control and consistent results. The 1-touch pulse operation and the twin-blade cutting technology accommodate variable cutting sizes, which mean longer the pulse, the finer the cut. The twin blades quickly crush ice or frozen fruits, and an easy flip pour spout allows direct serving from the pitcher. 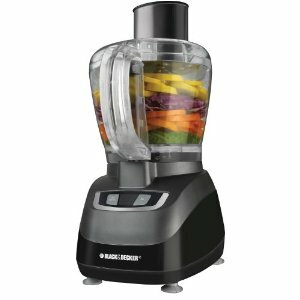 As both the pitcher and the food processor are driven by an interchangeable motor head, multitasking between chopping vegetables and making smoothies is a breeze. With separate lid covers and no-slip bottom, the pitcher and bowls are easy to store and refrigerate. This sleek, fast and multi-functional appliance is easy to clean and all the parts are dishwasher safe. 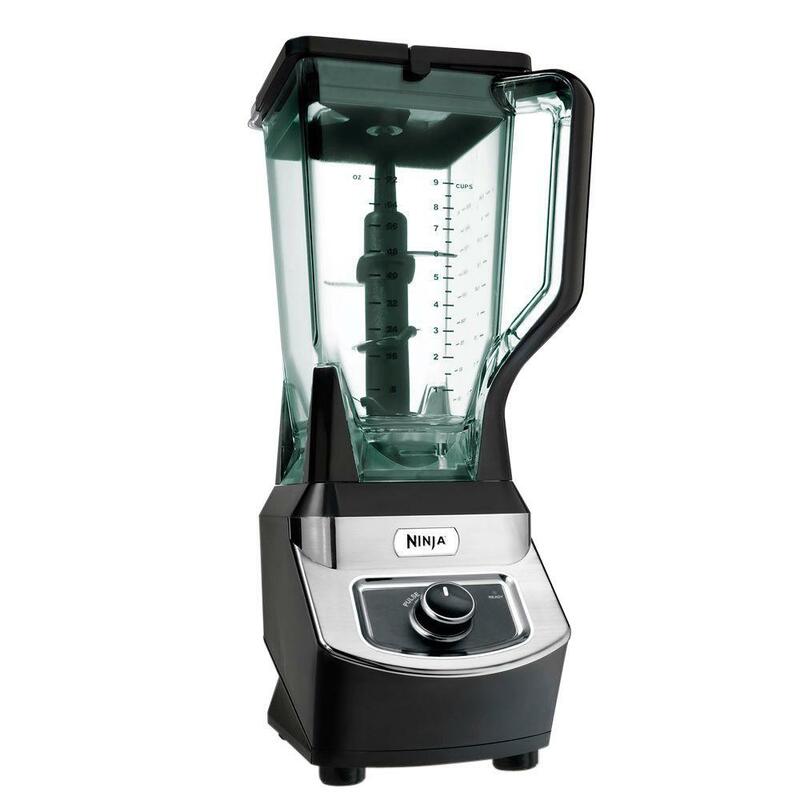 Overall, the Ninja Master Prep Food Processor QB900 combines the best features of a traditional blender and food processor with perfect pricing adding value to every kitchen. It makes perfectly chopped salads, salsas and dips quickly without fear of uneven chunks or worse… turning the whole thing to mush. Rule your kitchen with this revolutionary food and drink maker! 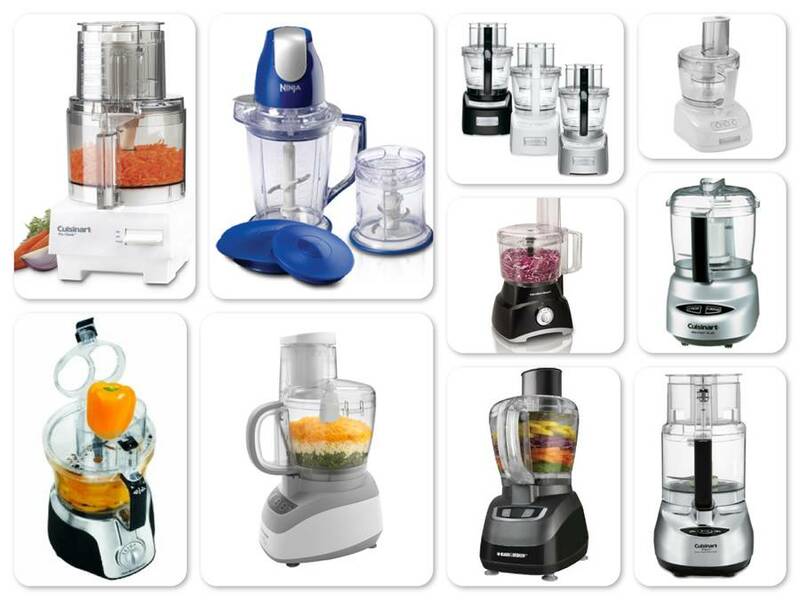 KitchenAid KFP750 Food Processor is a powerful and durable tool for creative cooking. This model is powered by a 700-Watt motor for the most demanding jobs and comes complete with a large 12-Cup work bowl, 4-Cup mini bowl, dual feed tube and assortment of standard accessories like two cutting blades (one for full bowl and one for mini bowl), a plastic dough blade, three slicing discs (thick, thin and grate), an adapter for the discs and a sturdy, plastic box for storing the extra parts / accessories / attachments. The durable sealed housing creates sound barrier for quiet operation and consists of 3 buttons on, off and pulse for easy and tension free process control. The sturdy base wipes off clean easily and other removable parts – bowls, blades and discs are dish washer safe for quick and easy cleaning. 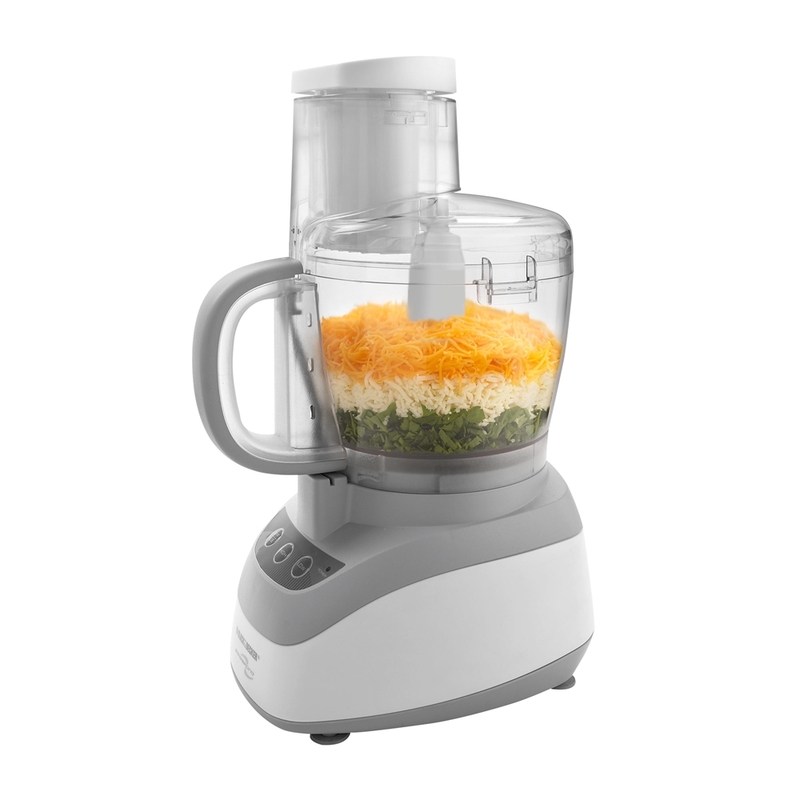 Overall, the KitchenAid KFP750 Food Processor is easy to use, compact and has good looks to match with any kitchen decor. 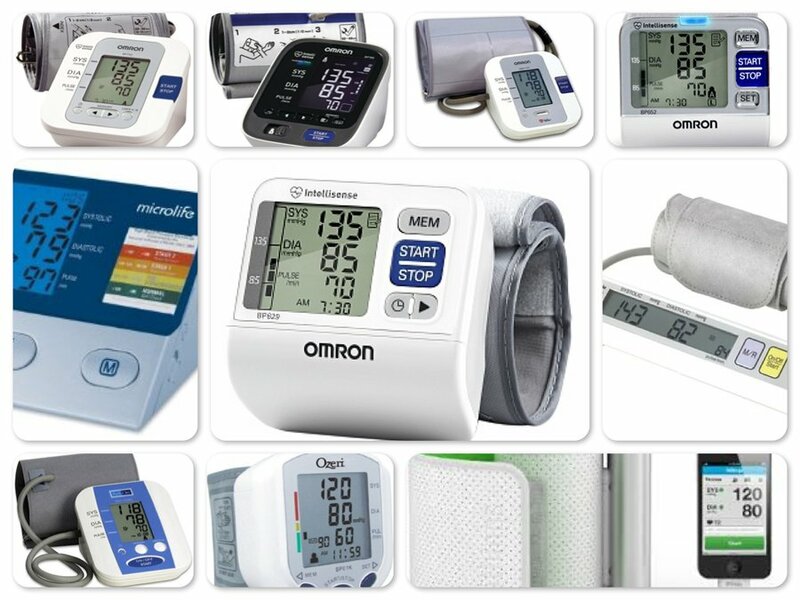 It is backed with 1 year warranty and being highly recommended by the Americas Test Kitchen is an added advantage. 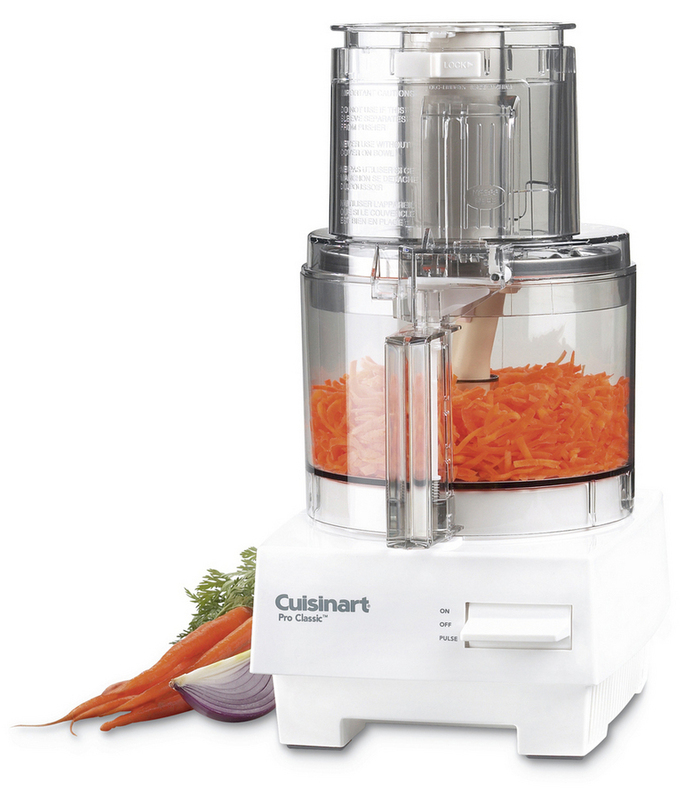 This unsurpassed 700-watt food processor is perfect for cooks of any experience level! 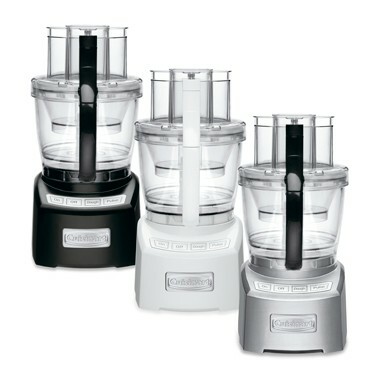 The Cuisinart Elite Collection FP-14DC 14-Cup Food Processor delivers the next big innovation for the modern kitchen. The food processor is equipped with a 1000-watt powerful induction motor which quickly and easily slices, dices, chops and purees. This unit includes a 4-1/2 cup small work bowl and 11-cup medium bowl that can easily nest inside a 14-cup large work bowl, made of polycarbonate construction, a versatile three in one design that can handle multiple size batches. The SealTight Advantage System seals the bowls and locks the blades, delivering maximum bowl capacity without any spills or leaks. The unit’s wide-mouth feed tube accommodates large ingredients thus saving a lot of pre-cutting time. An electronic touchpad control panel offers four selections for on, off, dough and pulse surrounding blue LED light. This unit comes with sharp and durable reversible shredding disc and adjustable slicing disc (8 different options with 2 discs), a dough blade, and a versatile chopping/mixing blade for unlimited option of processing. The convenient storage case with safety lock holds all the blades and discs. The retractable cord system allows using as much cord as needed and then storing it back in the housing. 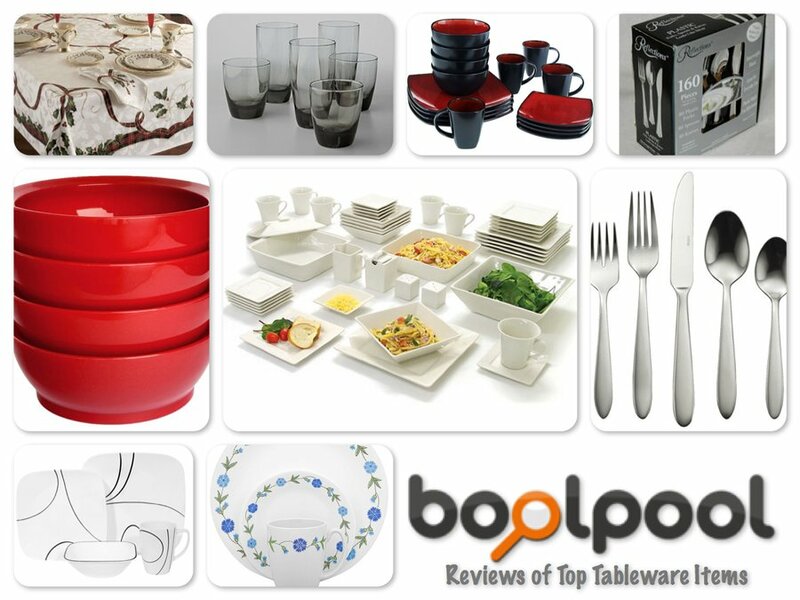 All the parts except the housing base are dishwasher safe for easy and quick clean-up. The housing base can be wiped clean with a towel for that extra shine and professional looking unit. Some reviewers were not very happy with the unit when it came to handling liquids or large amount of dough as they get stuck in the angels of the bowl, which leads to difficulty in cleaning. Overall, the Cuisinart Elite Collection 14-Cup Food Processor (FP-14DC) is easy to use and comes with loads of features and options. This machine can quickly blend up individual or family sized batches. This highly recommended processor includes a spatula, how to DVD and a recipe / instruction book, backed by 3 years limited warranty and 10 years motor warranty. Cuisinart Pro Classic Food Processor DLC-10S makes all your favorites, from stir-fries and main course salads, to peanut butter and home-made bread. A perfect gift for new homemakers or who loves to cook, this food processor has become an integral part of modern cooking, speeding up a multitude of processes, including kneading dough, slicing, chopping, shredding cheese, vegetables and meat, mincing garlic and parsley, mixing batters, and emulsifying mayonnaise. It features a shatterproof 7-cup work bowl that is both heat and cold resistant, four basic attachments for slicing, shredding, chopping, mixing, and kneading, dual pushers for ingredients of varying sizes, an extra-large feed tube that can hold whole fruits and vegetables. This processor comes with a compact cover for use when the feed tube isn't needed and a pulse control that allows the desired degree of fineness when chopping and puréeing. Remove the detachable stem for compact storage of discs. All the parts are dishwasher-safe and the motor base wipes clean. 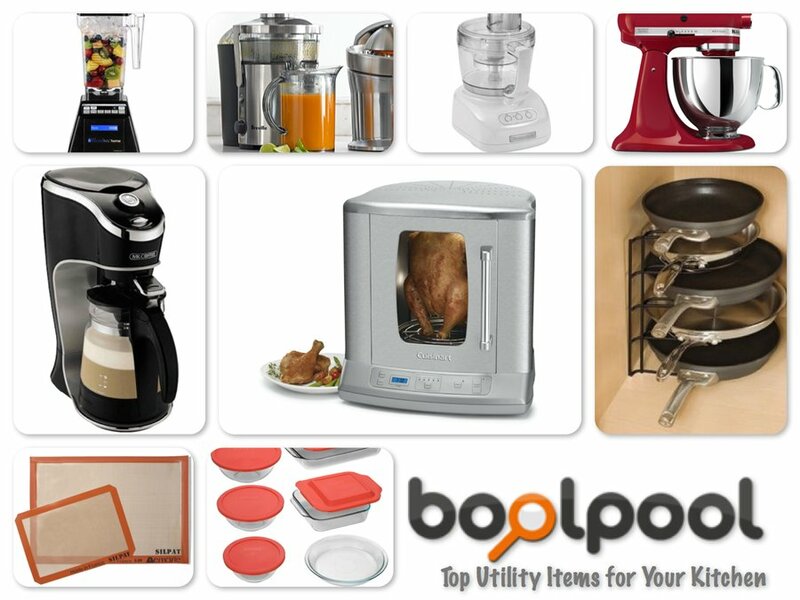 In addition, a custom contoured spatula, a 50-page recipe booklet, and a 30-minute video designed to familiarize the new owner with the care and use of the food processor are included. Some reviewers say that the top chopper cover cannot be easily taken apart for cleaning. Some reviewers say that the top chopper cover cannot be easily taken apart for cleaning. Also, the bowl capacity is less than 7 cups as advertised and due to that the liquids spill out. Some users also report that the bowl cracks easily. 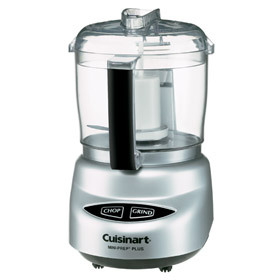 Overall, the Cuisinart Pro Classic Food Processor is easy to use, compact appliance for small to medium families. Its simple features helps saves time and sweat in the kitchen. It is backed with 3 years unit and 5 years motor warranty. 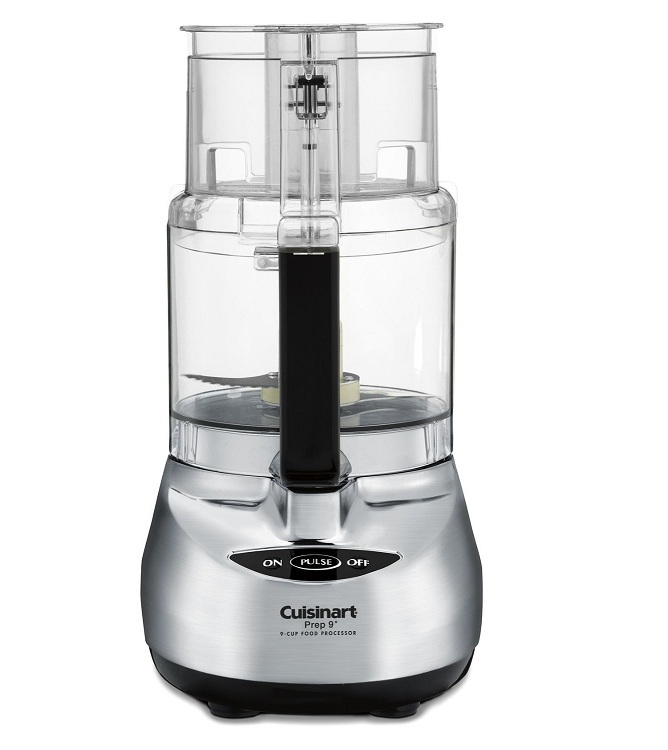 Cuisinart DLC-2A Mini-Prep Plus Food Processor comes with a powerful high speed 250-watt motor and is a perfect little helper for small food preparation, including chopping, grinding, pureeing, emulsifying and blending. Its versatility lies in the special Auto Reversing Smart Blade which provides a super sharp edge making it easier to process both soft and hard foods. A sleek touch pad offers simple and easy to use controls. To simplify cleaning, rinse the work bowl, cover and blade immediately after each use so that food won't dry. 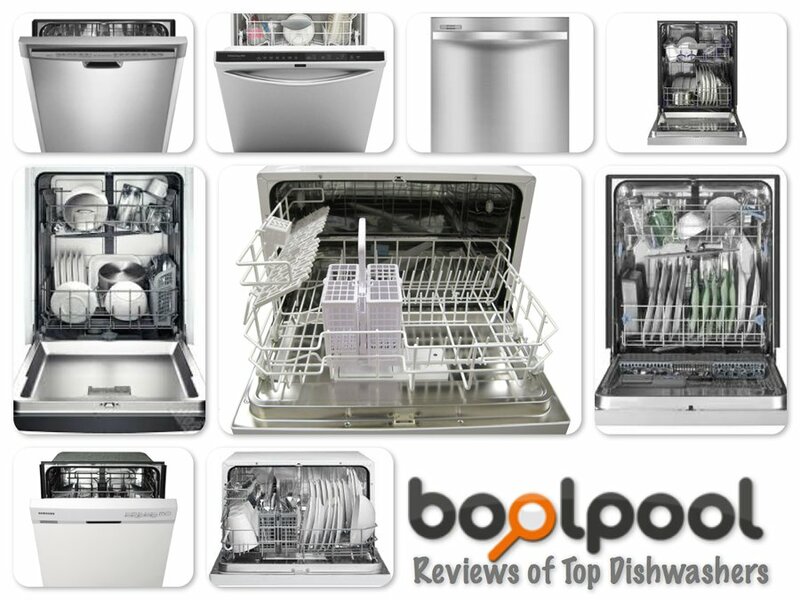 All these parts are easy to remove and dish washer safe for even more ease of cleaning. This mini-prep plus not only looks elegant, but also pretty compact in size and the hidden cord storage underneath the motor base helps to keep the extra cord off the counter. The unit includes a spatula, product manual and a recipe booklet. Using the chop function (chopping, pureeing and mixing) is best option when chopping soft and fragile foods such as herbs, celery, onion, garlic and most cheeses. It is also the right choice for pureeing cooked vegetables, making mayonnaise and mixing salad dressing. Using the chop function (chopping, pureeing and mixing) is best option when chopping soft and fragile foods such as herbs, celery, onion, garlic and most cheeses. It is also the right choice for pureeing cooked vegetables, making mayonnaise and mixing salad dressing. Two to three pulses is best when using the chop function to avoid making the food into puree. It is advisable to cut large pieces of produce into smaller evenly cut pieces of ½ inch to get small and uniform end result. Using the grind function is a good option for grinding spices and for chopping hard food like peppercorns, seeds, chocolate and nuts. A continuous hold action is best when using the grind function. Liquids such as water, oil or flavoring can be added while the machine is running through one of the two opening in the cover. However, some reviewers say the motor smells due to overheating during chopping or grinding. The users felt the fear and risk of the motor burning during the use. This little machine is not very helpful for coarse chopping. Some pieces may need manual chopping afterwards if the chunks are not evenly cut before putting in the processor. Overall, the Cuisinart DLC-2A Mini-Prep Plus Food Processor is a great way to prepare small quantities of food faster and more efficiently than ever before. The choice of various vibrant colors adds spice and fun, keeping in mind the kitchen decor glam intact. 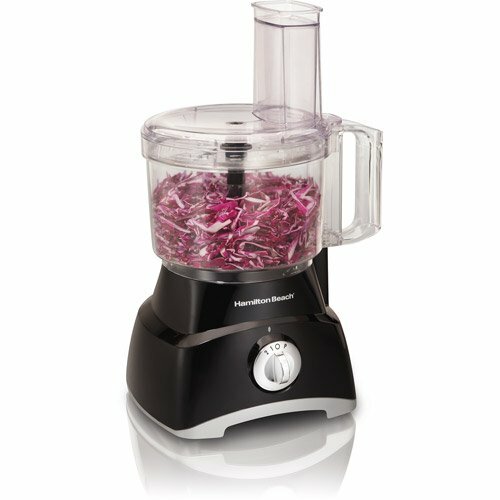 The Hamilton Beach 70575 Food Processor is powered by 525 – watt motor to complete many cooking preparation tasks like chopping, blending, grinding, slicing and shredding. It features stainless steel parts and three different speeds plus the pulse feature to allow greater control over the chopping blades. This food processor comes with a high performance processing bowl with a wide opening, a larger feed tube, locking lids facility, cord storage and safety lock feature. The washable parts are easy to remove and dish washer safe for easy cleaning and the suction cup feet keeps the unit stable on the counter for easy operation. 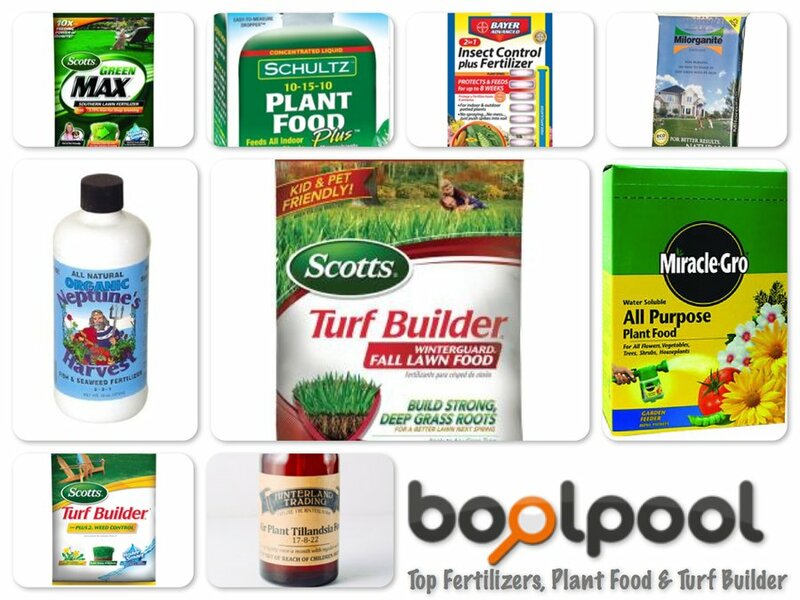 Some reviewers say this product is not very helpful when it comes to liquids or juicy items. 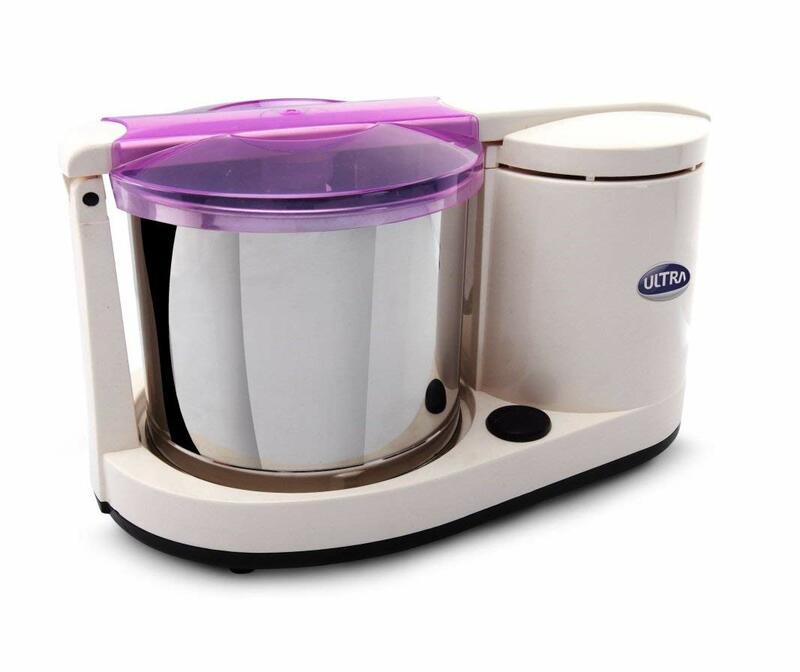 Also many reviewers were disappointed because the unit does not hold a 14 cup capacity as claimed by the manufacturer. 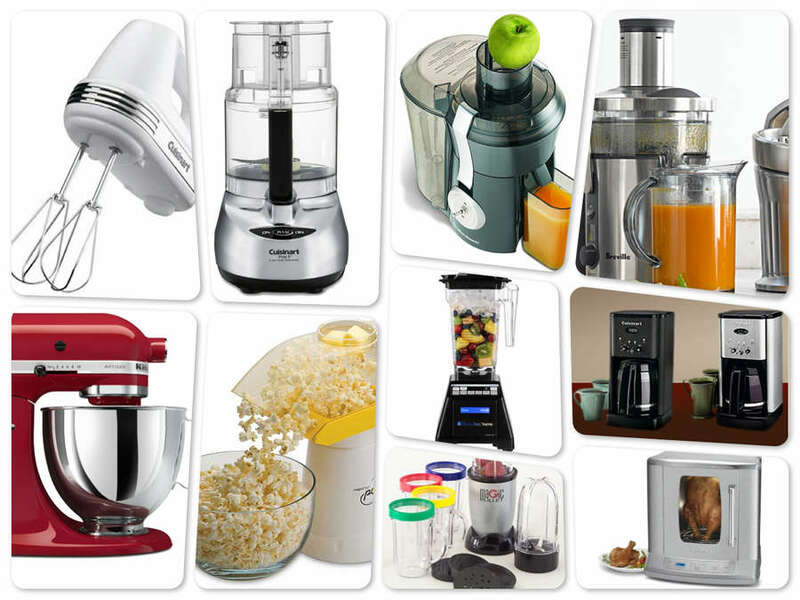 Overall, the Hamilton Beach Food Processor 70575 is a multi-purpose kitchen appliance with easy to use features and affordable price backed with 1 year limited warranty. The Black & Decker PowerPro FP2500 Food Processor comprises of 500-watt powerful motor under its sleek and sturdy exterior and performs as great as it looks. The appliance offers a large 10 cup capacity work bowl with a generous handle and a wide-mouth feed chute that can accommodate whole foods, saving time in return by eliminating the need to cut them into smaller pieces first. It gives flexible options to choose from three soft touch Mylar buttons for low or high speed, or pulse that gives an extra burst of power to the stainless steel chopping blade or reversible slicing and shredding disk. Other highlights include a safety interlock system, heavy duty suction cup feet to keep the unit in place during operation, convenient cord storage and dishwasher safe removable parts for quick and easy clean-up. However, the reviewers were quite disappointed with the drawbacks from this appliance. The plastic parts are not heavy duty, quite thin, non-durable and break off easily. It is considerably loud and noisy. Also, as the blade is far from the feed tube, the food squishes between the blade and container thus leaving many small and large chunks of food. 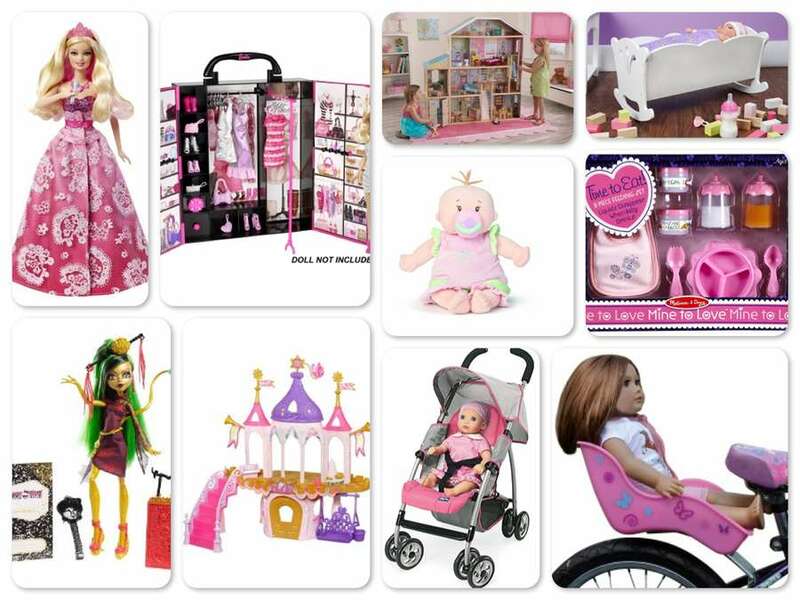 Many reviewers also mentioned that they found cleaning to be tedious and not easy due to many removable parts. Overall, the Black & Decker PowerPro FP2500 Food Processor is easy to setup to slice, chop, shred, grate or puree as much or as little as needed to save time and make life simpler. 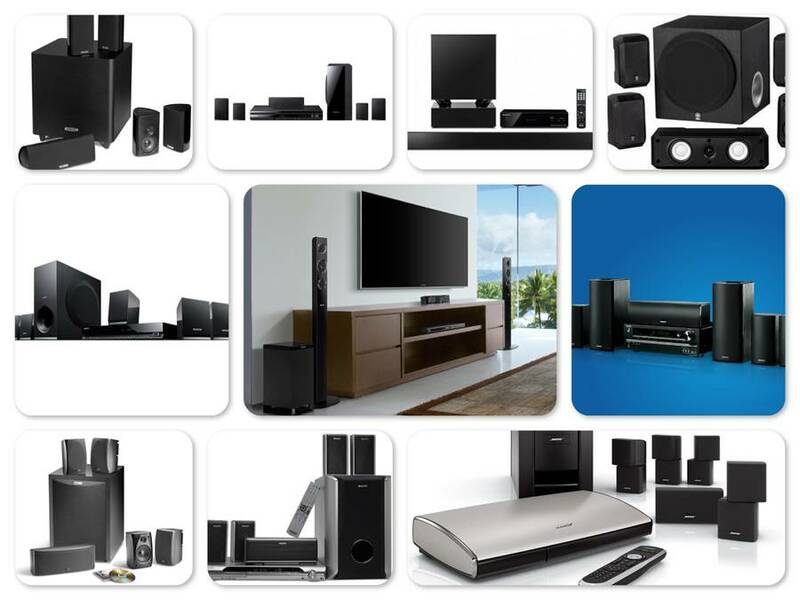 It is reasonably priced and is backed with 2 years limited warranty.